Dawn is a wife, mother, farmer, author, ethnobotanist, professional speaker and educator. 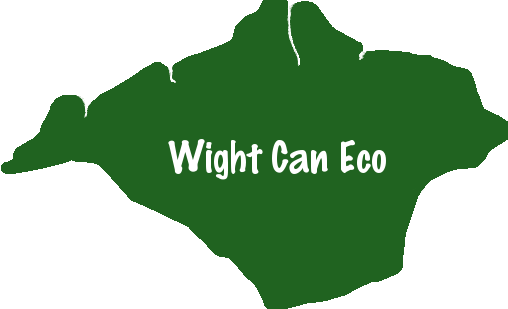 She has over 20 years of ethnobotanical experience, is a certified herbalist and has a B.A. in Botany and Humanities/Classics. Dawn is co-owner of Mockingbird Meadows, the home farm for her educational web channel Heal Local. She is the author of Conceiving Healthy Babies, An Herbal Guide to Support Preconception, Pregnancy and Lactation (New Society Publishers, 2014) and Heal Local, 20 Essential Herbs for Do-it-Yourself Home Healthcare (New Society Publishers, 2015). 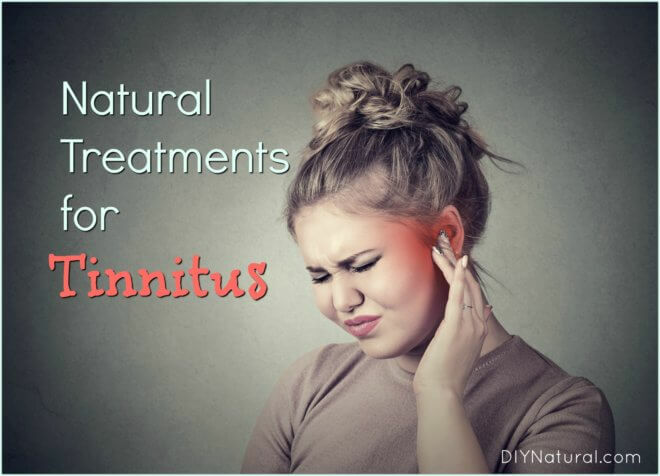 Natural Treatments for Tinnitus (Ringing in the Ears) was written by Dawn Combs.